We are the leading centre for restoration, detailing, and everyday service and repair. We export globally, with an established network of services, across Europe, the Far East, and North and South America. 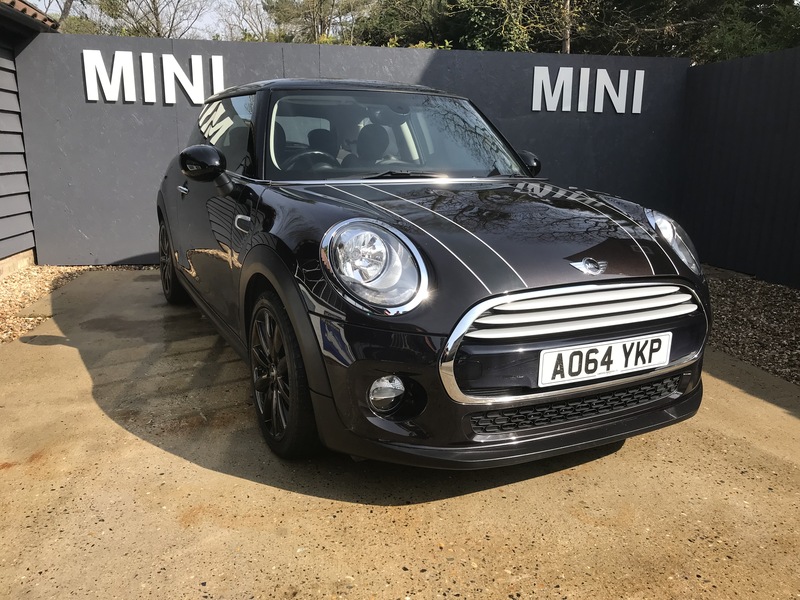 Whether you’re looking to buy a Mini, sell a Mini, or have your existing one serviced or repaired, Cambridge Miniworks has it covered. 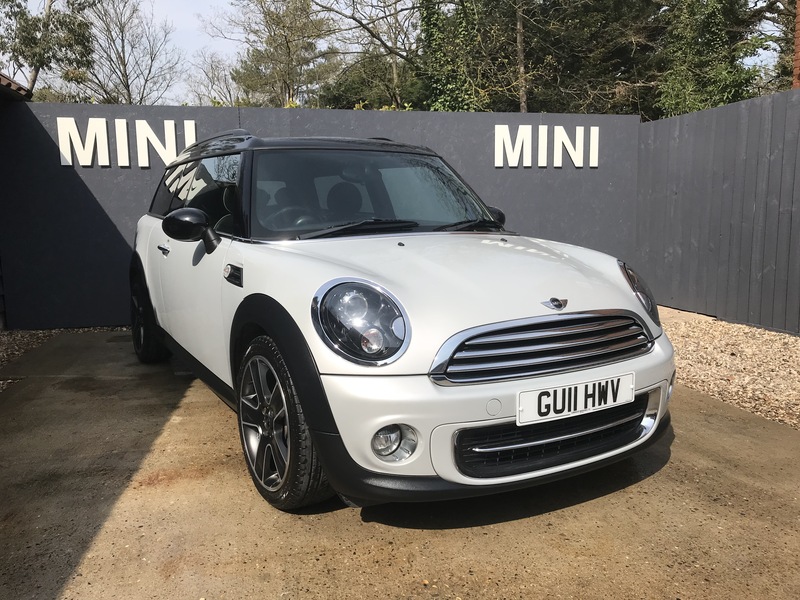 We provide a simple, straightforward service for selling your Mini, giving honest, fair market appraisal, and a fast turnaround service, which includes nationwide collection and same day transfer of funds. We also provide a comprehensive part-exchange service if you’re looking to trade in your car. At Cambridge Miniworks, we strive to build long-term relationships with classic Mini owners across the UK and around the world. Our business is built on recommendations from happy customers. In one of the UK’s premier locations, our showroom and workshop in Cambridge is equipped for every aspect of keeping your Mini on the road, giving honest, impartial advice and opinion. 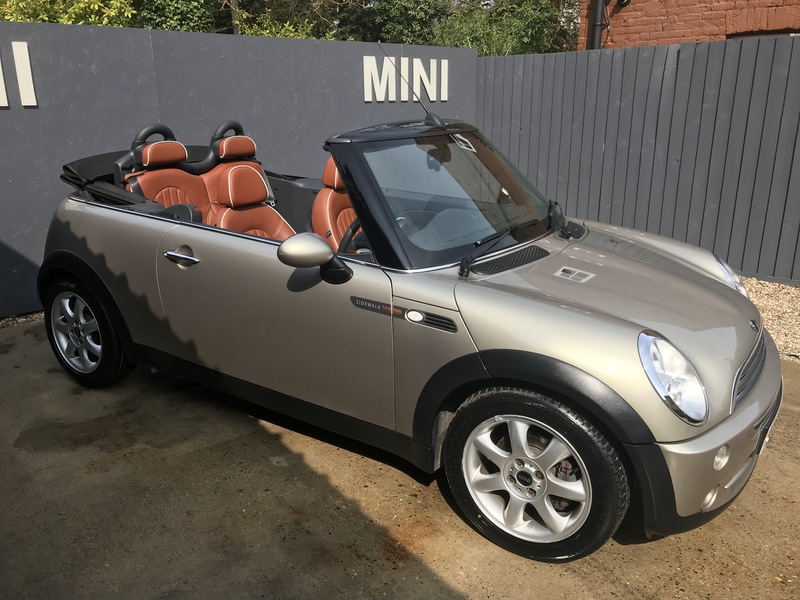 I had a major problem with my Classic Mini MPI, spent a lot of money, with what I now know were Cowboys, then went to these guys, wow, they diagnosed the problem and me and my no.1 love are back on the road. Recently I bought a 1999 low mileage Cooper with the John Cooper Works 90bhp upgrade. It is over 50 years since I learnt to drive in a Mini and it wasn’t like this one! This one is tremendous and in wonderful condition. 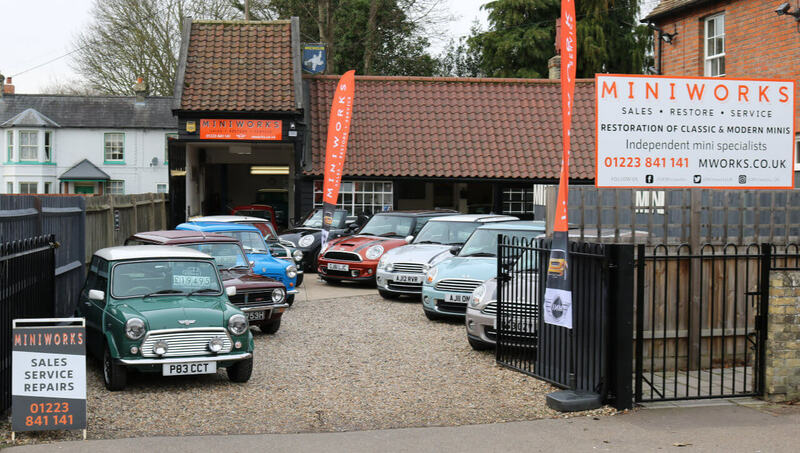 Blake was both pleasant and efficient in my dealings with him and I would recommend anyone looking for a good classic Mini, or for work on a Mini, to get in touch with Cambridge Miniworks. Picked up my car today having had some fairly extensive metal-work and paint done. The quality of the work is really impressive and costings are fair. Blake is really easy to get in contact with – Facebook messenger is the best way, and the regular photo updates on the work really make you (almost) feel that you got your hands dirty too! I would highly recommend speaking to them and will be using them again next winter! Recently bought an S Works classic mini from Blake at Cambridge mini works and couldn’t be happier with our new addition to the family. The car is in excellent condition, the service we received throughout the whole process from Blake was very professional. He certainly knows his stuff when it comes to classic minis and the newer BMW minis. We would definitely recommend Blake and his team if you want a good honest car and service. 5 star service! I recently purchased a rare automatic mini from Cambridge Miniworks and I can’t praise Blake and his team enough. They went out of their way to provide an outstanding service, answering questions patiently, being very accommodating with some personal set-up requirements, getting the car smoothly through a new MOT, replacing the grill (unasked and not charged for) with an undented one and finally, driving a considerable distance with a trailer to deliver the car to me. 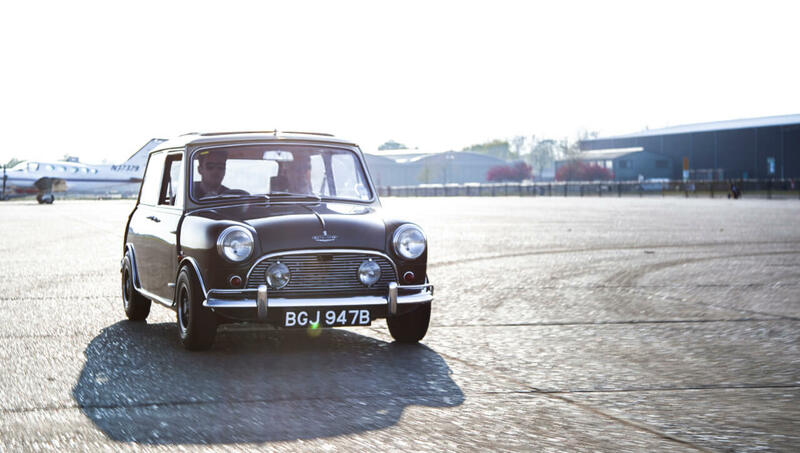 They are a heartily recommended choice for anyone looking to purchase a classic mini. I really can not speak highly enough of Cambridge Miniworks. As well as providing excellent, high quality Minis, the after-sales service is second to none. If you are looking to buy or sell a Mini no matter where you are then this should be your first port of call. Blake was extremely helpful and friendly in helping me buy my first mini! It was also my first used car purchase, but they talked me through the whole process in a really clear and transparent way. Really happy with my cooper – showroom is cool as well, worth a visit. These guys are superb: can’t rate ’em highly enough. 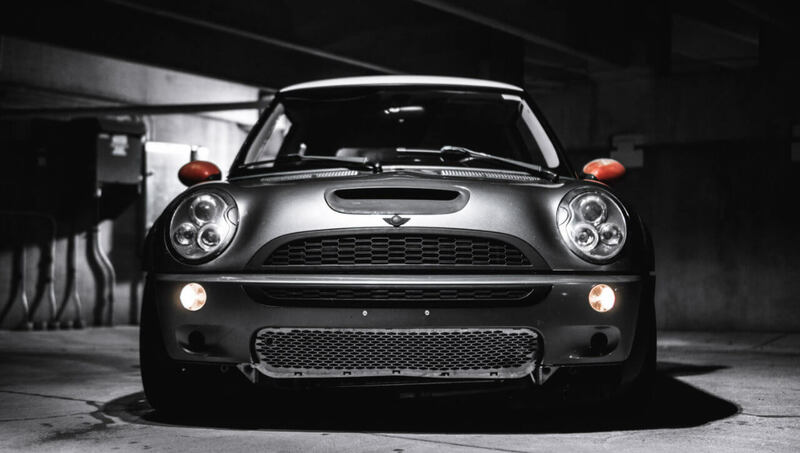 Blake & co. fitted an official Cooper S engine upgrade kit on my ’99 MPI, then did a full sub-frame off, windows-out body & mechanical reconditioning. The car sounds, looks & runs the business now. Couldn’t be happier! I was kept up to date on progress throughout the entire resto, and all decision points were carefully explained with options presented. I have the greatest confidence in these guys. They know Minis in-and-out, have a great work ethic, communicate well, and they gave me back a truly superb (show worthly, I reckon 🙂 ) car! My 22yr old mini needed lots of mechanical work including a new rear sub-frame. Work was carried out on time and came in below original estimate – Blake did a great job of explaining what the job would involve and also shared pictures of work-in-progress to show the various spots that needed welding. 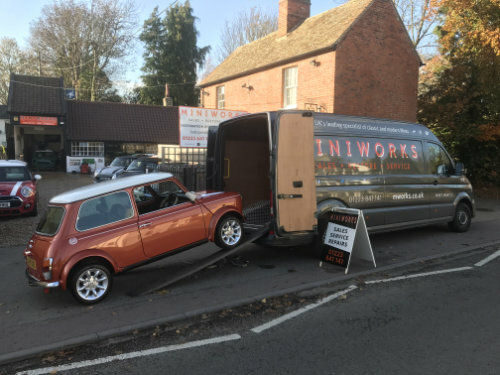 Miniworks has been my go-to mechanic for a number of years now, they look after my classic mini so wonderfully well, with quick service, great value, and plenty of time for customers, even when super busy! Great place!!! I wouldn’t take my mini anywhere else! I had some work done to my mini and received the best service you can ask for! Blake really cares about the cars and his customers! A very good experience from start to finish when purchasing my latest classic mini. Blake is very friendly guy and always wonderful to his customers. I am very grateful for his help to check my tyre pressure without any charges. 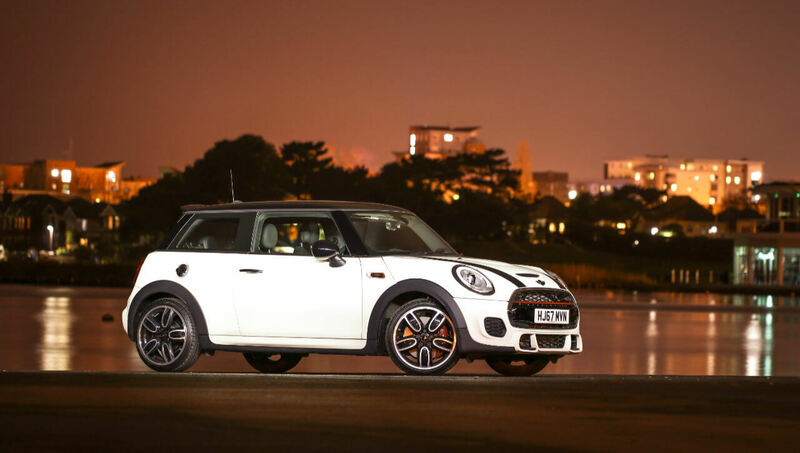 If you’re thinking of selling your Mini, give us a call. Cambridge Miniworks provides a straightforward and transparent service, giving you a fair market price, quickly and conveniently, over the phone or via email. We ideally look for genuine, quality Minis in honest condition, ideally with service history, and offer a fast payment and collection service. 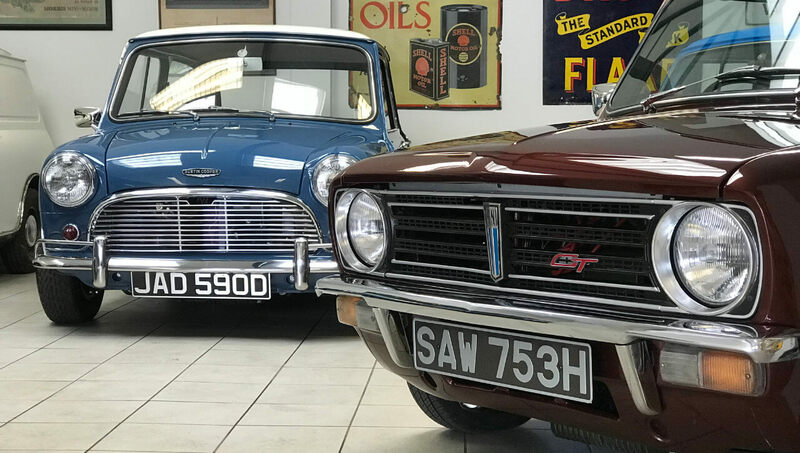 As the South East’s leading classic Mini centre, we buy all types of classic Minis, in almost any kind of condition, from right across the UK and beyond. Give us a call or email us today, and we’ll get back to you straight away, with a realistic appraisal. You’re also welcome to pop into our showroom in Cambridge; we have tea, coffee and biscuits!